So claims Guillermo del Toro, a filmmaker, novelist, artist who is known for his highly creative and imaginative fantasy and fairytale movies — fables that shimmer with the aesthetics of horror. Now on view at LACMA is Guillermo del Toro: At Home with Monsters — a vast array of items from his private collection. And what a collection, all beautifully grouped and displayed like a macabre maze we can explore. “This exhibition is a slightly terrifying version of my brain,” he jokes. 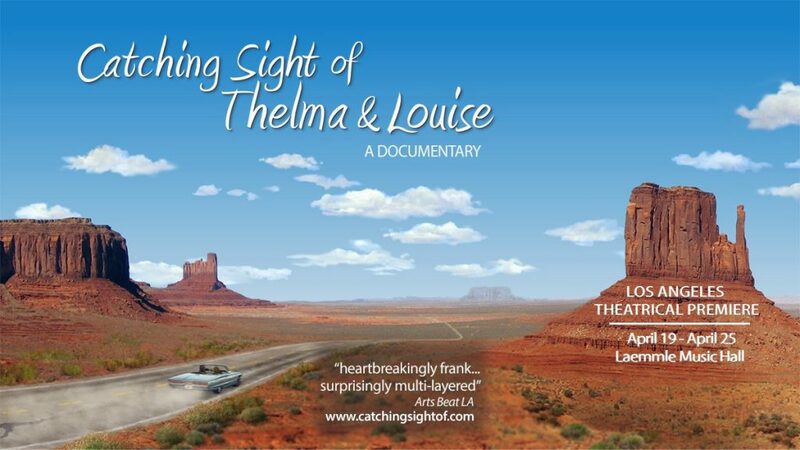 The vast collection has been assembled over the years. “I am an ATM for strange people,” del Toro claims. 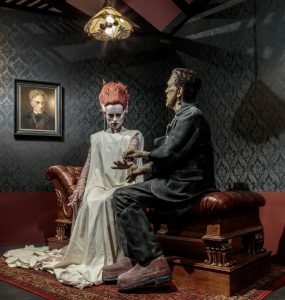 There are rooms with full-sized wax dummy creations of Frankenstein’s monster and his bride, caught in an intimate conversation, as well as terrifying creatures from del Toro’s movies Hellboy and Pan’s Labryinth. We see full-sized wax dummies of various luminaries who have inspired him, such as Edgar Allen Poe, H. P. Lovecraft and Ray Harryhausen and assorted taxidermy. Some sumptuous costumes from the gothic drama Crimson Peak are displayed on mannequins. There are exquisite artworks from artists such as Giger, Gorey, Earle, Fuseli, Moebius and Goya that include paintings, sketches, pencil drawings, illustrations, storyboards, pages from graphic novels and illuminated manuscripts. Some artworks were created by Del Toro himself, presenting images of his concepts for his movies and its characters. There’s a display of insects; a creepy cabinet of deformities; bizarre collectibles such as a mahogany box displaying rows of glass eyeballs. There’s a cabinet of cunning contraptions. You can see bronze statues and marble busts, dolls and puppets. Spooky Victoriana paintings and illustrations, also books, etchings and copper plates — it’s an exhaustive collection of horror-themed items. 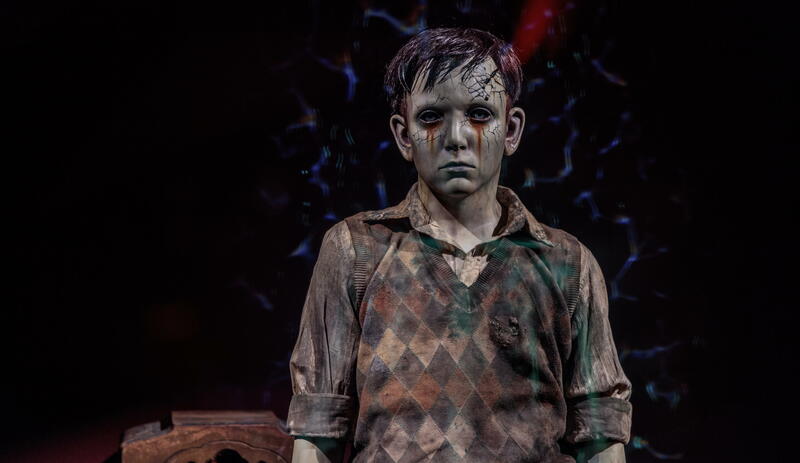 The show is interactive, with video screens displaying montages of scenes from del Toro’s numerous movies. His detailed notebooks, crammed with handwritten notations and sketches are on display, along with a reader so you can flip through the scanned pages. Overheard, an eerie soundtrack plays, resounding with piercing screams, crashes of thundering machinery noises as well as the buzzing of insects. Guillermo del Toro: At Home with Monsters is the filmmaker’s first museum retrospective. The exhibition explores del Toro’s creative process by bringing together elements from his films, objects from his vast personal collections, drawings from his notebooks, and approximately 60 objects from LACMA’s permanent collection. The diverse range of media—including sculpture, paintings, prints, photography, costumes, ancient artifacts, books, maquettes, and film—totals close to 600 objects and reflects the broad scope of del Toro’s inspirations. 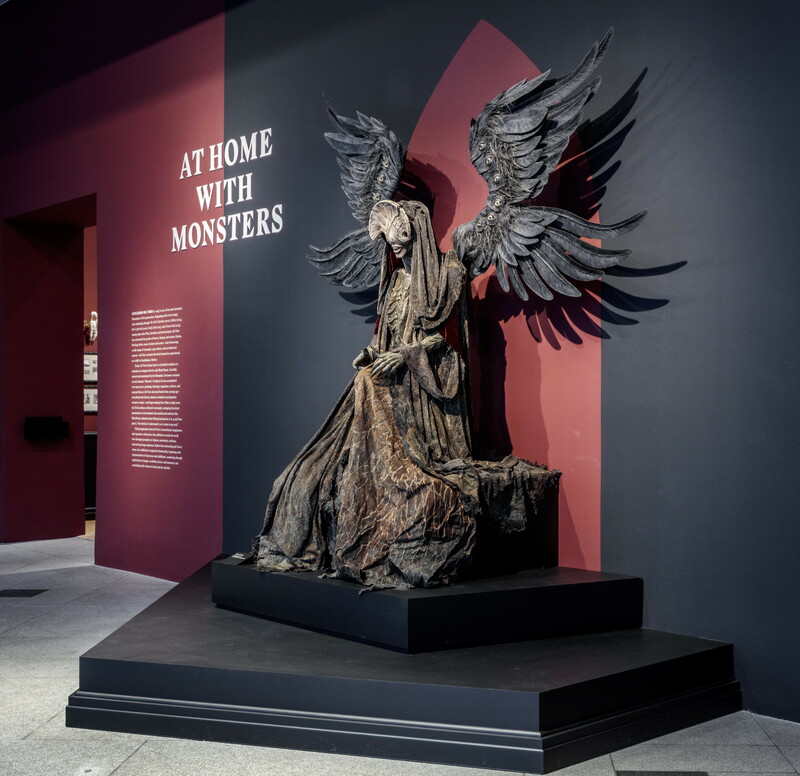 A contributing author to the publication accompanying Guillermo del Toro: At Home with Monsters, scholar and photographer Dr. Paul Koudounaris will lead a tour focusing on the cultural history and significance of monsters and the monstrous. Dr. Koudounaris specializes in the visual culture of death. His books—acclaimed not only as photographic works, but also for their contributions to history, anthropology, and religious studies—include The Empire of Death (2011), Heavenly Bodies (2013), and Memento Mori (2015).